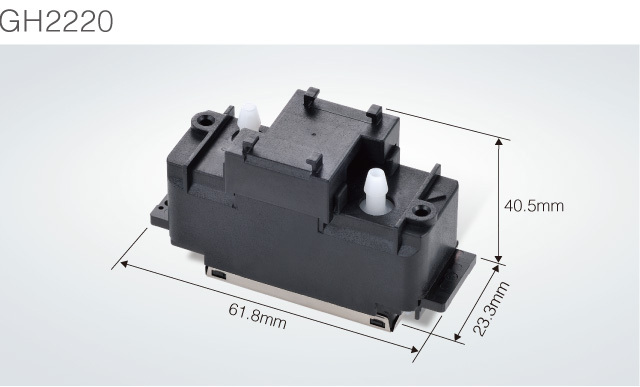 with new precision fabricated silicon range. 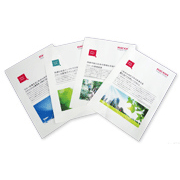 Introducing the new GH Print Head to complement Ricoh’s stainless steel MH series Print Head family. 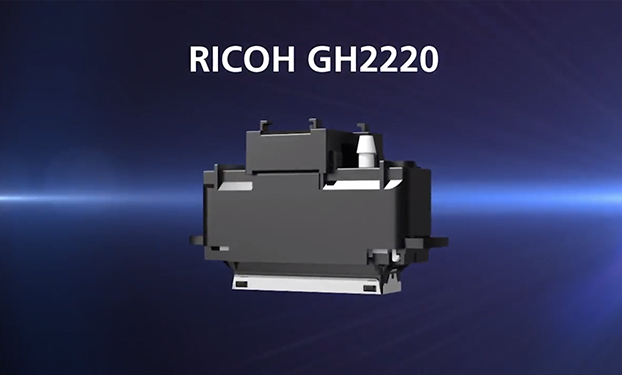 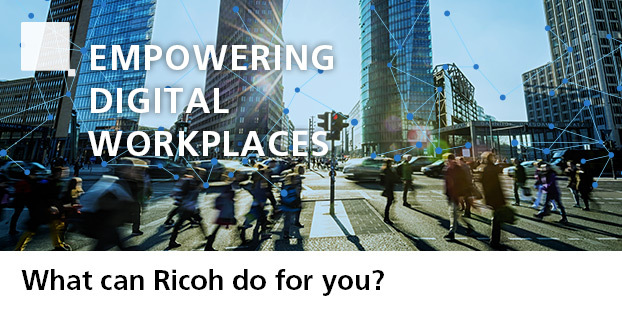 The GH Print Head is a result of over 10 years of Ricoh research and manufacturing optimization and is now made available for OEMs to incorporate in their aqueous and solvent ink based printer offerings.